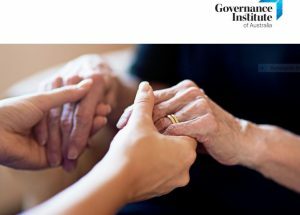 The Governance Institute of Australia has produced a guide on adding value to governance for board members of aged care providers in a time of upheaval and change for the sector. 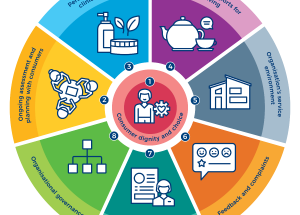 Aged care providers and consumer representatives say that many of the changes to the quality system being considered by the Department of Health are sensible and logical in light of the reforms to the sector. 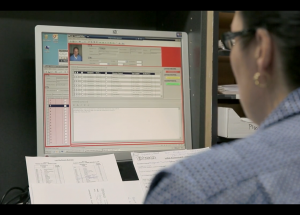 APPLICATION: South Australian provider Eldercare has improved operational efficiency, billing accuracy and reporting timeframes with a new system to support regulatory and industry change. 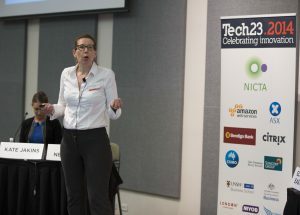 Aged care startup Clevertar has shone among Australian technology innovators at the Tech23 2014 event, while Mika Compliance founder Kate Jakins attempted to convey the extent of aged care regulation in her pitch for support of her software. 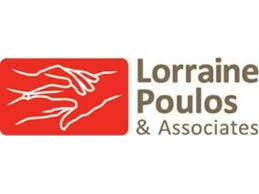 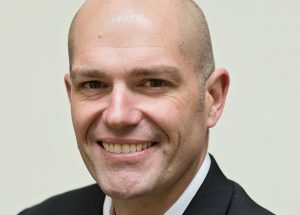 A whopping 40 per cent of boards of not-for-profit aged care organisations have discussed a merger with another organisation in the past 12 months, and half of them believe it will happen, a new survey of company directors has found. 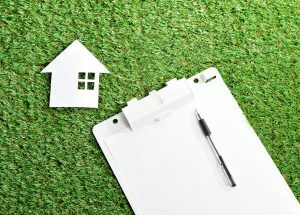 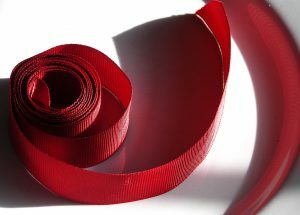 Complaints handling, enhanced consumer engagement, and consumer directed care in residential aged care are all on the agenda in government’s new red tape reduction trial. 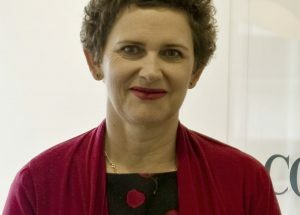 To help organisations and their leaders hear expert opinion on key issues, and to reflect the kinds of challenges and questions organisations are facing, Australian Ageing Agenda is launching a new regular online series – Ask the Lawyer. 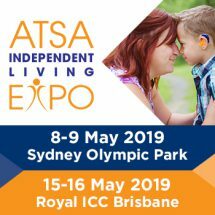 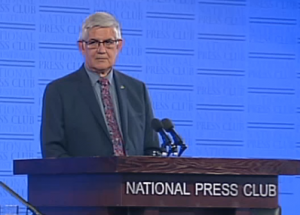 Responding to AAA’s coverage of new research on sanctions among for-profit aged care providers, LASA calls for government to review the standards process, writes Patrick Reid.